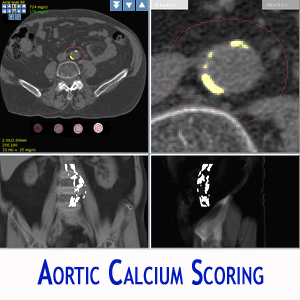 Score the abdominal aorta with 3 clicks in 3 seconds! 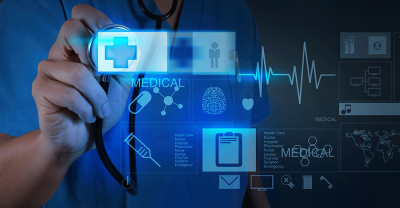 Our application with calibration and automation offers high sensitivity, high accuracy and high precision. 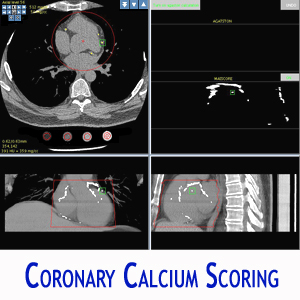 Our patented Coronary Calcium Scoring Application is capable of finding smaller plaques than any other detection method. 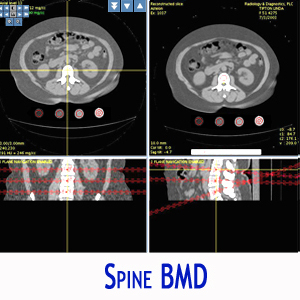 Our patented Spine BMD application applies fully automated software ROI placement for high accuracy and precision, ease of use and high patient throughput. 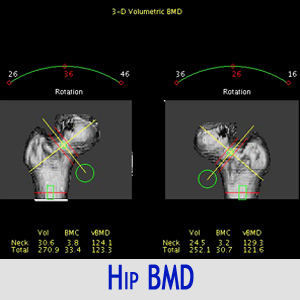 Our Hip BMD product is a new automated Application that utilizes CT 3D volumetric images to provide Integral volumetric BMD and DXA like measurements of the hip. 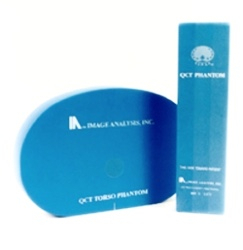 Image Analysis is the world leader in QCT Calibration Phantoms and continues to lead with innovations in CT calibration with a new, patented design for a full body calibration phantom we call the INTable phantom. Check the reimbursement rates for our products.